I love coming out of my Western world and imagining myself back in the 1st Century, how did they think, what cultural knowledge did the biblical authors assume that their audience would have that we don’t reading the text 2000 years later and in a totally different culture. 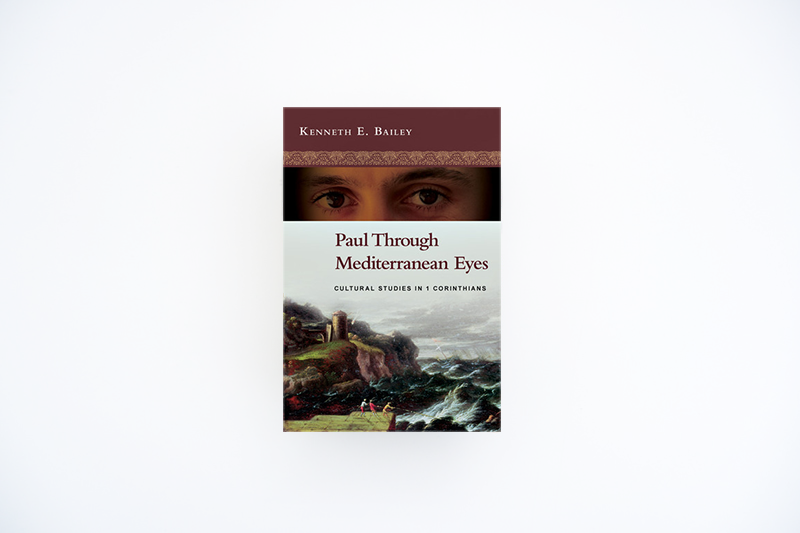 Kenneth E Bailey has written two books to help us in our cultural studies, one a cultural study in the gospels Jesus Through Middle Eastern Eyes and this one Paul through Mediterranean Eyes. They both will challenge the way you read the Bible and this study in the letter of 1 Corinthians will help you to engage with the text on a whole different level.